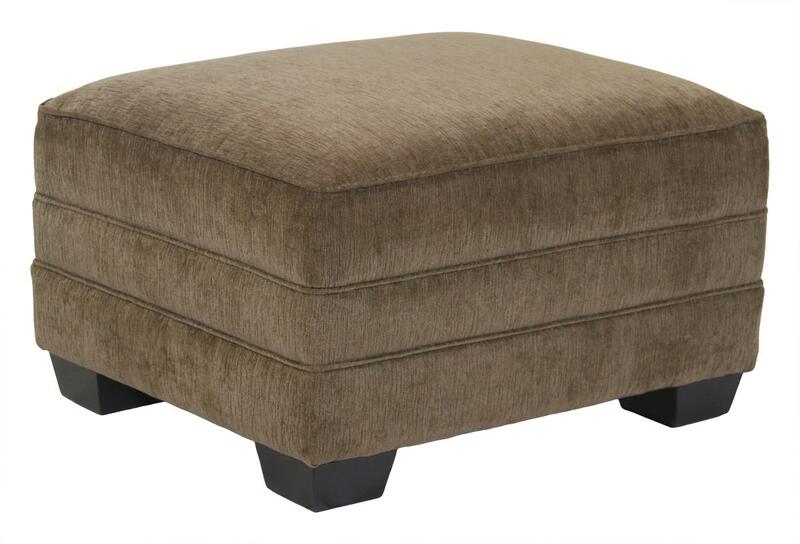 Simple and elegant, this ottoman offers extra seating space or a great spot to rest your feet. 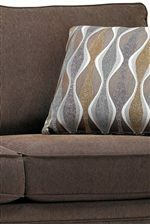 The timeless design features block feet and accent welting for a refined, yet relaxed appearance. The Diaz Ottoman at HomeWorld Furniture in the Hawaii, Oahu, Hilo, Kona, Maui area. Product availability may vary. Contact us for the most current availability on this product. 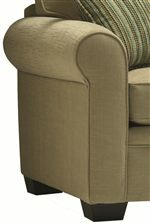 The Diaz collection is a great option if you are looking for furniture in the Hawaii, Oahu, Hilo, Kona, Maui area.